At the beginning stages of my dissertation research study, which explores the academic and social experiences of high-achieving Black male HBCU students, I thought I would find individuals who had a traditional trajectory to college. More specifically, I was prepared to hear my participants discuss their transition from high school directly to their collegiate institution. However, I have quickly learned that the Black men in my study have not had the traditional route to college. In fact, many of the men arrived at their respective HBCU from community college or from the workforce after establishing their families and careers. For instance, one of my participants, Rahim (pseudonym), received his undergraduate degree at the age of 61 while continuing his successful career owning a construction company. 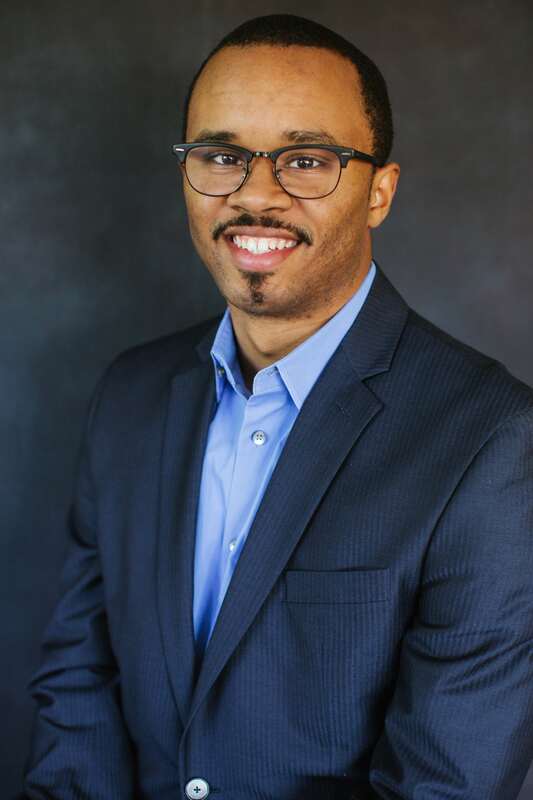 Rahim acknowledged that earning his college degree was not necessary to ensure his future success in the workforce; however, he understood that earning his degree would provide him the opportunity to pass along his wisdom and knowledge to students as a high school and/or college instructor. Interestingly, Rahim’s story and others in my study are not uncommon—the National Center for Educational Statistics (NCES) data on postsecondary enrollment trends shows that from 2001-2011, the enrollment of non-traditional students (ages 25 and older) increased by 35%. While a growing body of research has emerged analyzing the experiences of Black students on HBCU campuses, there is a need for more studies that explore the experiences of non-traditional Black undergraduate students attending HBCUs. In Robert Palmer’s October 13, 2014 blog post for MSIs Unplugged titled, “Charting a New Agenda: Being More Intentional about Examining the Experiences of Black Students at HBCUs,” he challenges researchers to focus on different facets of the Black student experience at HBCU institutions. Furthermore, he provides valuable topics for researchers to explore, including examining the challenges students encounter at HBCUs. His insights are valuable as they push researchers to further develop our knowledge of the experiences of Black students have at HBCUs. How do non-traditional HBCU students balance their home, work and school responsibilities while working towards their college degree? What challenges do non-traditional HBCU students face and overcome during their college tenure? How do non-traditional HBCU students establish and navigate relationships with faculty and peers on campus? As the cost of college tuition continues to rise, we will continue to see an increase in non-traditional students nationwide. Some students may elect to attend community college to save money prior to enrolling in a four-year institution while other students may choose to enter the workforce to earn money to pay for college. Furthermore, as stories continue to surface regarding decreases in enrollment at HBCUs, it is important for HBCU administrators and policymakers to capitalize on this opportunity to target non-traditional students in an intentional manner to potentially increase their overall student enrollment. Moreover, knowing more about the non-traditional student population will be critical to support student recruitment efforts as well as the development of programs on campus to support non-traditional students. Ramon B. Goings is a doctoral candidate at Morgan State University.